Our latest research into double glazing company customer satisfaction reveals a difference of 30 points between the top and bottom brands. Find out where household names Anglian, Everest and Safestyle rank below. In our survey of 2,152 customers, the double glazing firm in first place got an impressive customer score of 84% and five stars in a number of areas we asked people to rate. At the other end of the scale, the worst got a score of 54% and was the only company to get two stars in a number of areas. Head to our double glazing reviews to find out who you should be investing in for your double glazing. You can also find out the average cost of different types of windows and doors on our double glazing costs page. Only the lowest-rated brand got two stars for more than one element: quality of installation, value for money and complaints handling. All but the top company got two stars for after-sales support. The highest scorer got a maximum of five stars for most areas. None of the others achieved five stars at all. The leading firm did particularly well with regards to the knowledge of the salesperson, organisation of installation and installers keeping to arranged times, among other factors. You can see the results in the table below. To unlock the company names, head to our guide to double glazing companies rated. Our customer score is derived from asking customers how satisfied they are with a company and whether they would recommend it. You can visit our dedicated pages on Anglian, Everest and Safestyle to find out exactly how they score, as well as more about the companies and services they offer. You can also see comments from their customers. The majority of people we spoke to (83%) chose to use an independent trader to buy and fit their double glazing. Independents primarily includes local independent double glazing companies and companies that are not local, but not a nationally recognised brand. 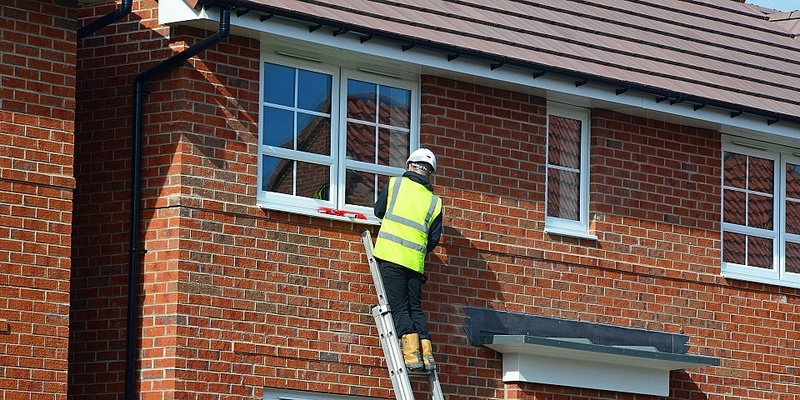 It may also include local builders and joiners, who people are more likely use if they’re installing double glazing as part of a larger home renovation, such as a new extension. This differed slightly from the people who used a national company, whose top reason was the company having a good reputation (38%). The same proportion of people also said they chose the brand name they did because they had used them before. If you’re keen to find an independent near you, you can use our Which? Trusted Traders service. All our approved traders have had their backgrounds, practices and processes scrutinised, so you know they’ll be reliable. In September 2018 we asked 2,152 Which? members about the double glazing they bought in the past 10 years, and their experiences with the brand they bought it from. The scores and ratings take into account the buying process and installation.